The Tortoise Banker: 75+ Investment Book Reviews in One Post! 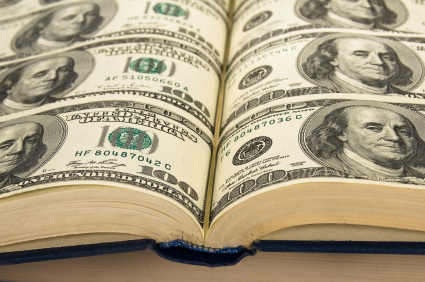 75+ Investment Book Reviews in One Post! I wanted to share with you an INCREDIBLE compilation of Book Reviews and "GEMS" put together by Taylor Larimore, Co-author of the Bogleads Guide to Investing. 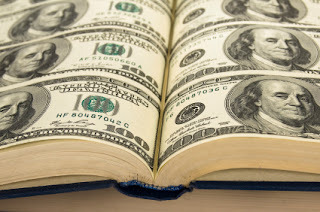 Taylor's posts feature some of the best investing insights and quotes, taken from many of the top books available on the subject. I hope you enjoy! The Four Pillars of Investing William Bernstein, Ph.D. M.D. The Investor's Manifesto: Preparing for Prosperity, Armageddon, and Everything in Between William Bernstein, Ph.D. M.D.